This park may be a bit off the beaten path. But that is, in fact, one of its best features. 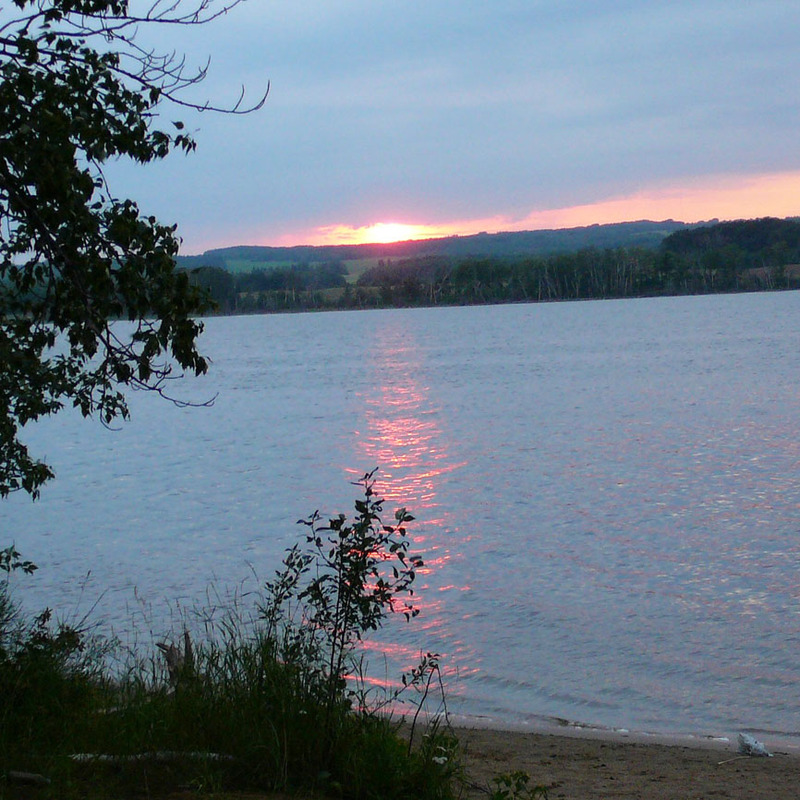 Struthers Lake Regional Park gives the visitor a view of sand hills bordering a small peaceful lake. 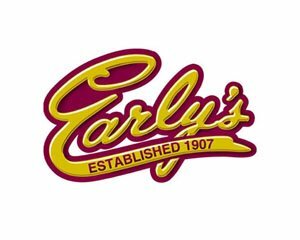 If you're looking for a great place to host a company picnic, family or school reunion, church picnic, wedding, anniversary, or another special event. We have a Gazebo for rent that will hold up to 150 people! Built in 1992, the gazebo provides the perfect place to a hold gathering! The park has seven rental cabins which are furnished and electrified, with fridge, stove, microwave, table & chairs, bed(s) and hide a beds. Bring your own bedding and dishes. Our concession offers full meals, snacks, a few groceries and bait. Modern washrooms with showers are located in the concession building. 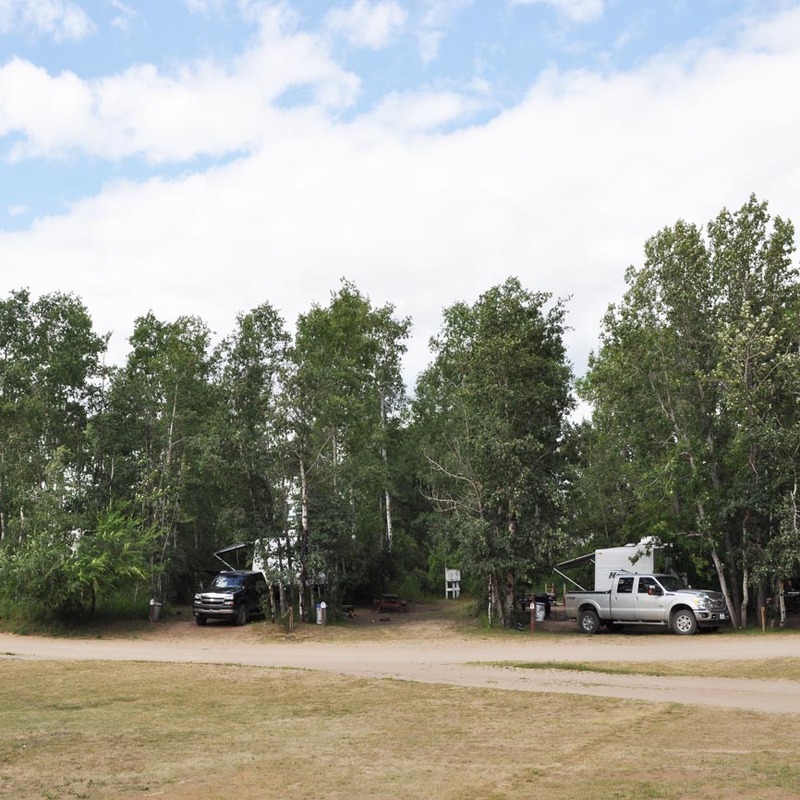 In addition to the excellent bird watching right in the park the waterhen marsh is short 15 minutes away, designated a bird sanctuary it is host to many varieties of birds and waterfowl. 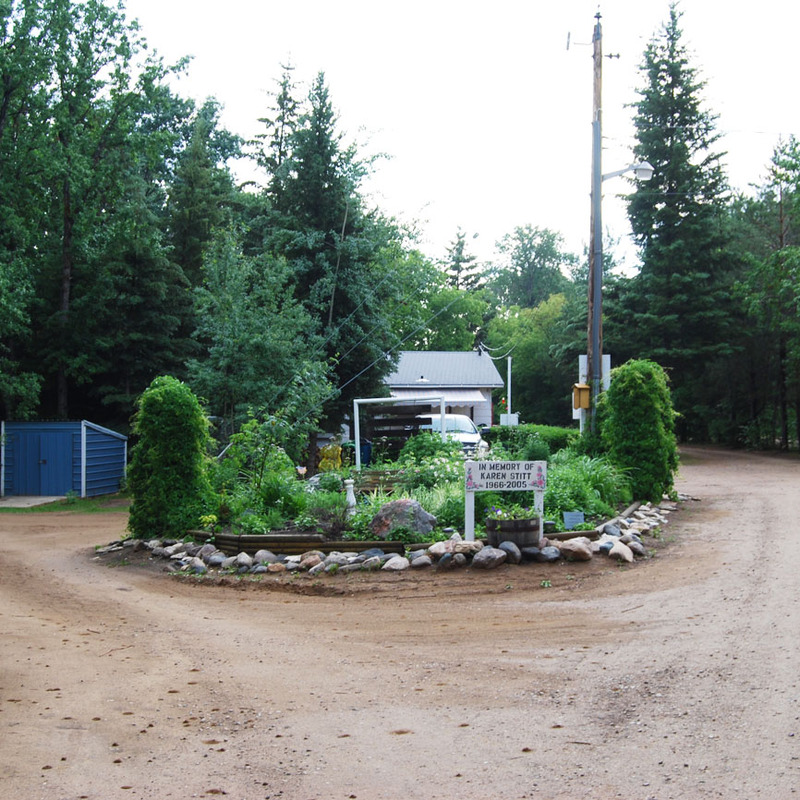 Kinistino is 28 km Northeast of the Park and has food services, gas, groceries, bank, and propane. 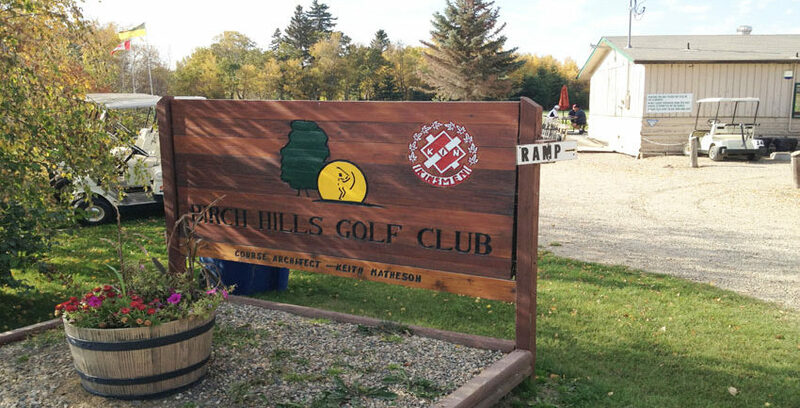 Birch Hills is 32 km Northwest and has a beautiful 9 hole golf course as well as all amenities. 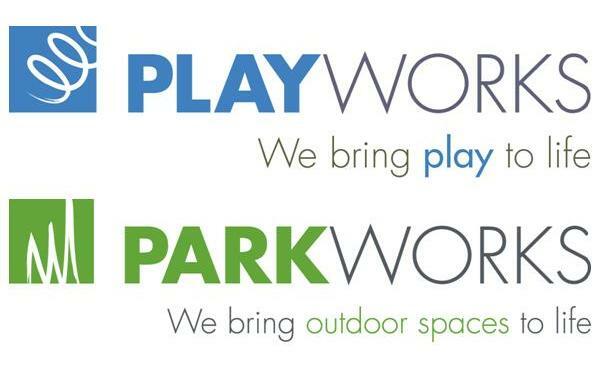 The park was founded in 1965 by the Kinistino Fish and Game League (now known as the Struthers Lake Wildlife Federation), in order to provide a low cost family park for local people. It is surrounded by farmland and received funds for capital expansion from surrounding rural municipalities. The Park has a rental cabin that is designated wheelchair accessible. Must be 21 years of age or older to rent campsites. No aggressive breeds of dog allowed into the park. All dogs must be leashed at all times. Absolutely NO pets on the beach or in playground areas. This is in effect for the consideration of the patrons safety. There are NO PETS and NO SMOKING in the cabins. Firewood is available at the park office for a small fee. 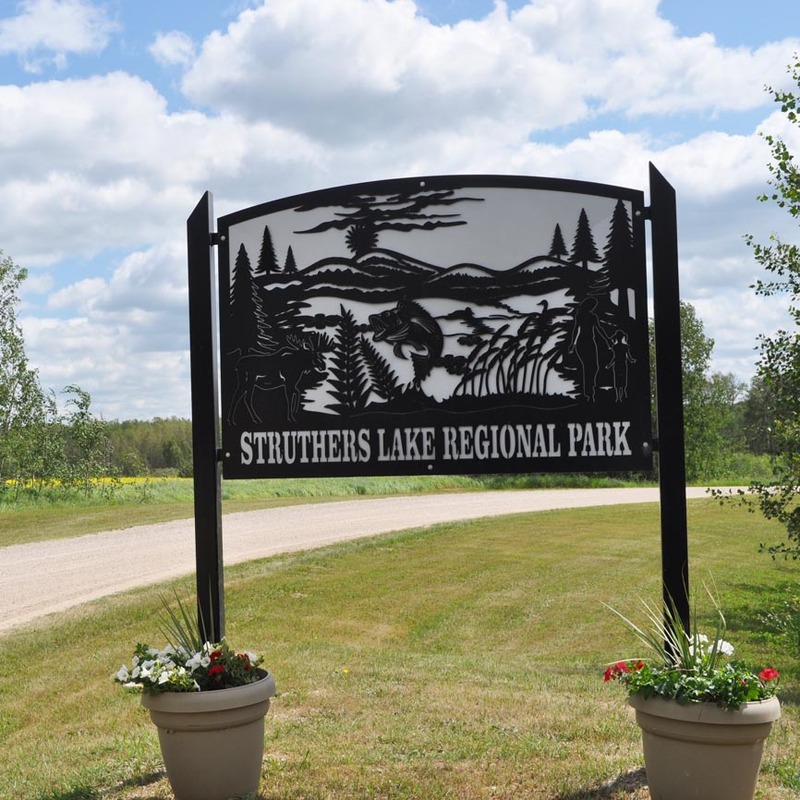 Struthers is a very well maintained Park with beautiful trees, luscious green grass and plenty of room to roam. The park as plenty to offer all ages of campers including 2 fun playground, one geared towards tots. 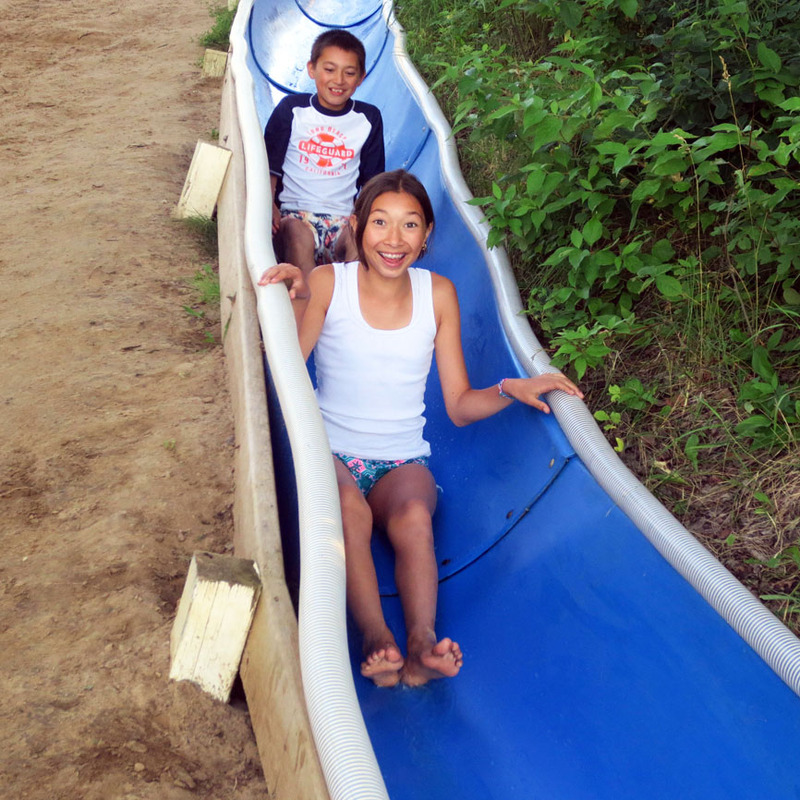 A splash park and water slide at the beach is host to many hours of fun in the sun! As you drive into the park you will come upon a playground, horseshoe pit and mini golf course with picnic area nestled in the shady trees. 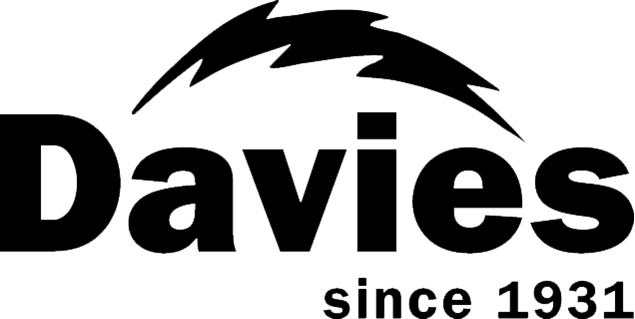 There are 62 electrical campsites that range from 15-30 amp power service. 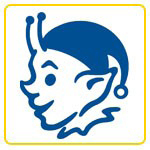 Forty four sites are designated seasonal sites and 18 are day campsites. There is one non serviced site in the park that is designated for group tenting. 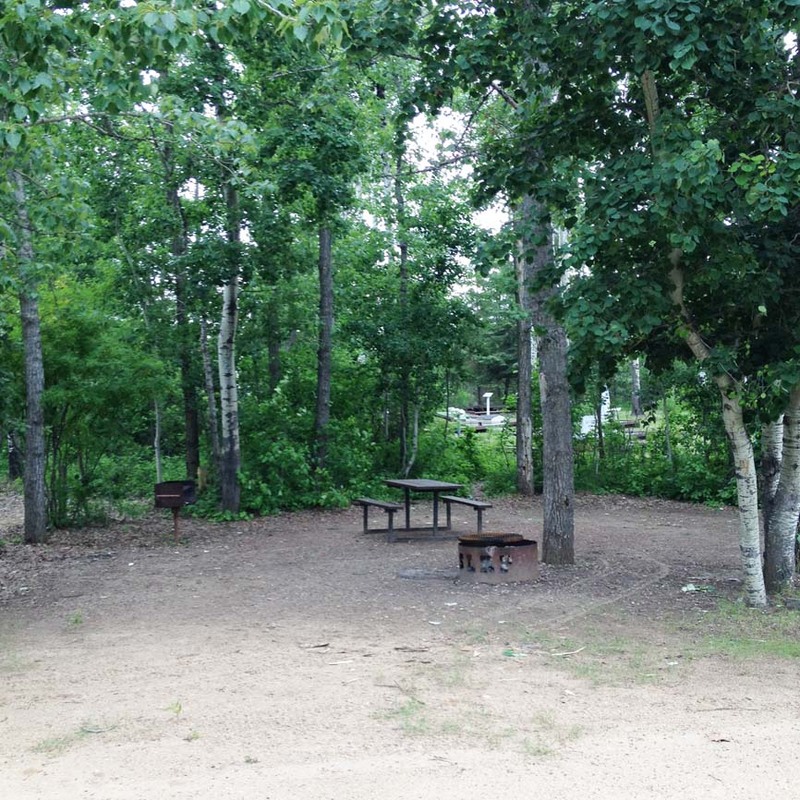 All sites are equipped with picnic tables, fire pits and garbage cans. All sites have access to water standpipes, which supply good potable well water. Toilets in the campgrounds are outhouses with full washroom facilities available in the shower house in the rear of the concession. 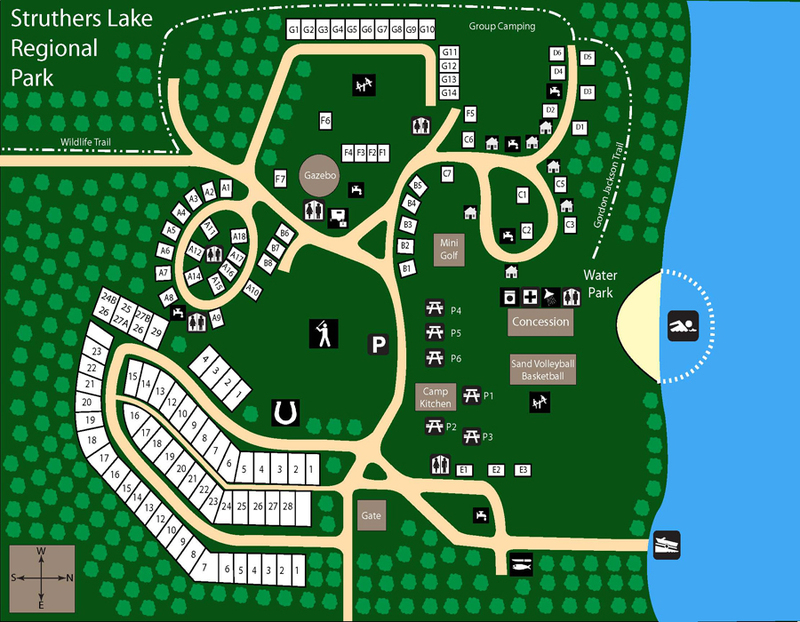 There is one cozy, private group camping area that is designated for tenting. 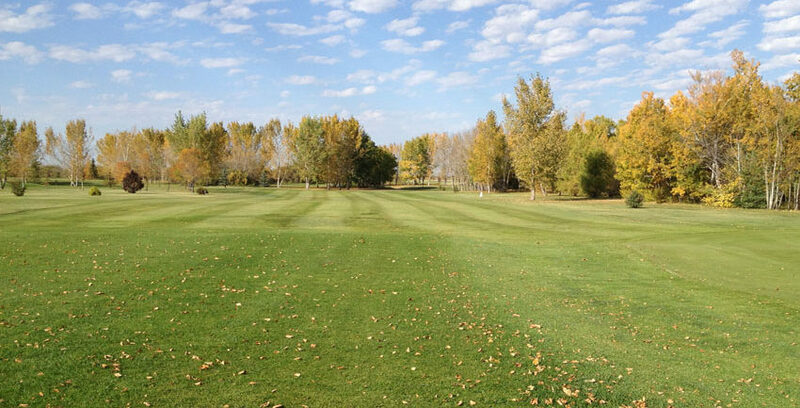 A beautiful nine hole golf course is situated in Birch Hills. It has grass greens, irrigated fairways a unique island green and driving range. This course is worth the short drive. 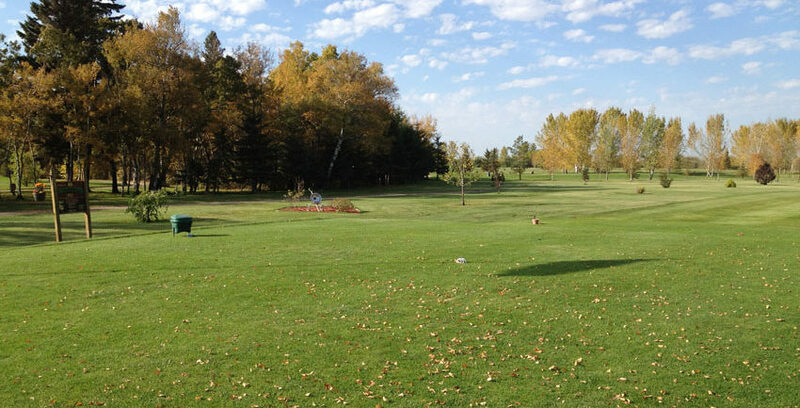 The clubhouse offers excellent foods and refreshments as well as pull carts, motor carts and club rentals. 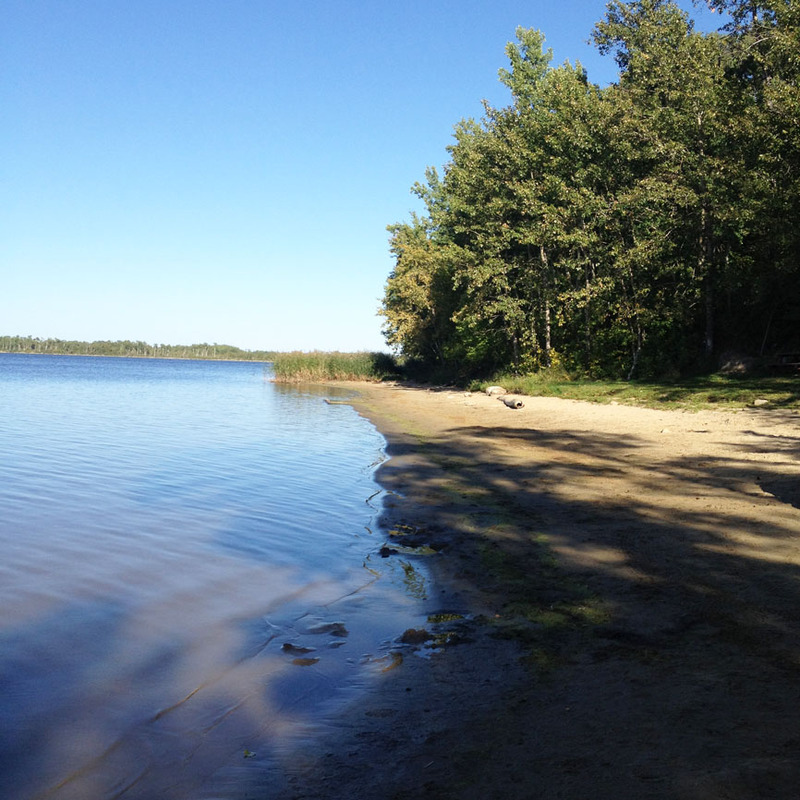 A small beach just down from the concession and large playground area provides relief from the summer heat. The swimming area is buoyed and unsupervised. Two floating, tethered docks provides a bit of noisy fun for the swimmers. Benches and picnic tables on the sand beach provide a shady restful spot to keep an eye on the young swimmers. Located next to the concession is the sprinkler park with a waterslide that takes you down to the beach. There is outdoor seating for moms and dads to supervise your little ones. There is one ball diamond in the park with a mesh backstop on wooden supports, grass infields and home run fencing. Also provided are players benches and bleachers for the spectators. Horseshoe pits nearby offer some relaxing activity. 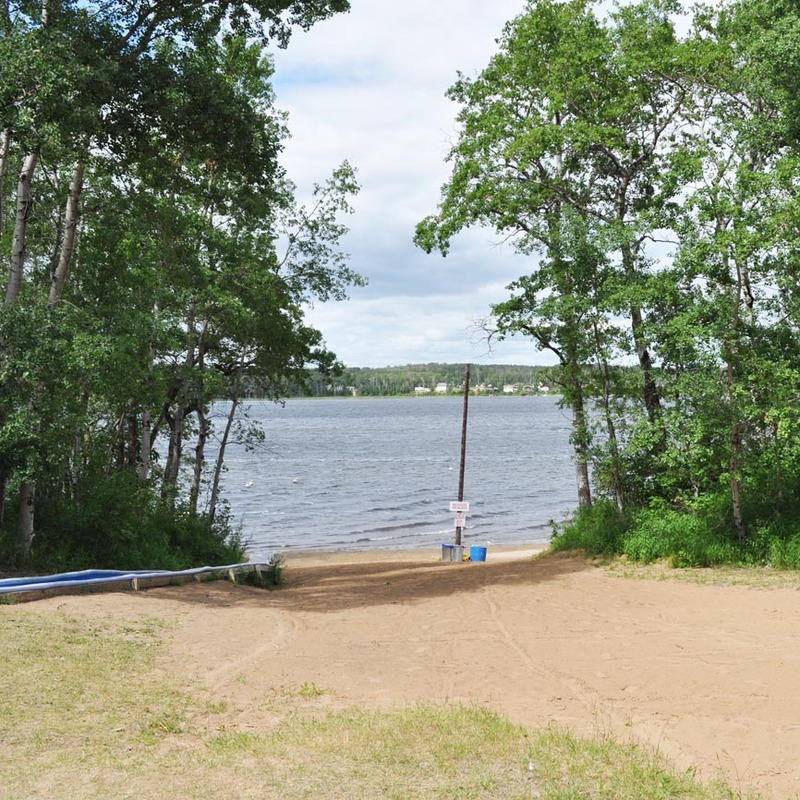 A large playground with several different attractions and obstacles is located near the beach and sand volleyball court, large swing set and covered picnic camp kitchen is perfect for family gatherings. 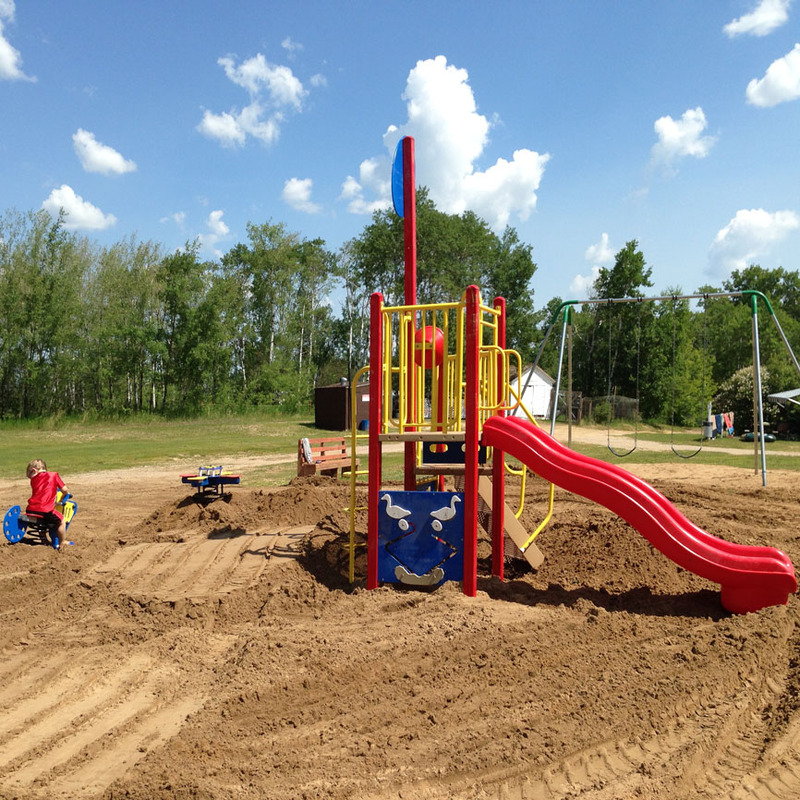 A smaller playground for younger children is located in “G” campground that has plenty of sand, a swing set and play centre. 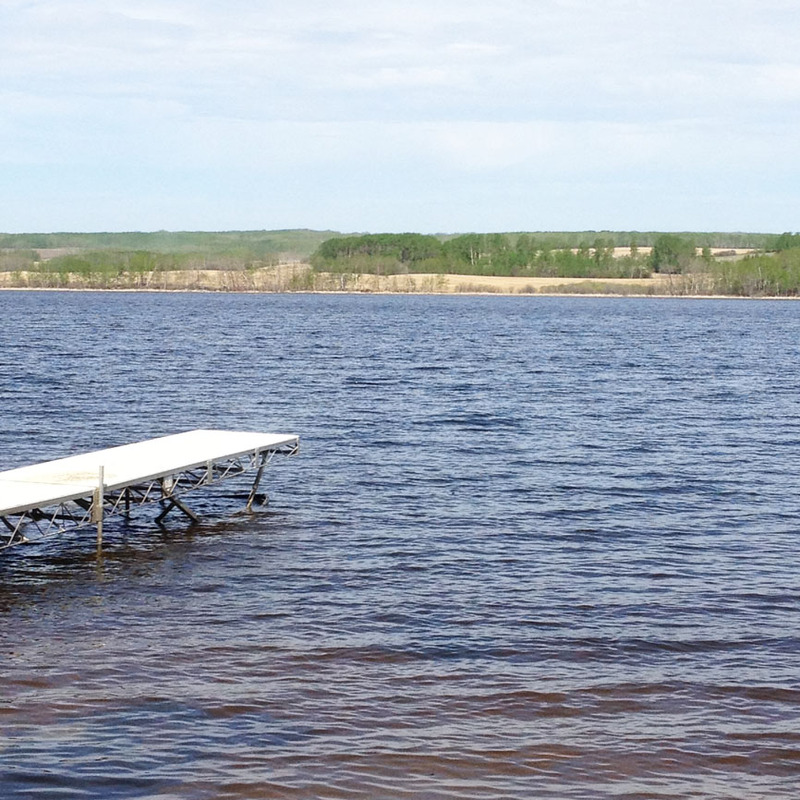 Our boat launch area features a floating dock and concrete pad. 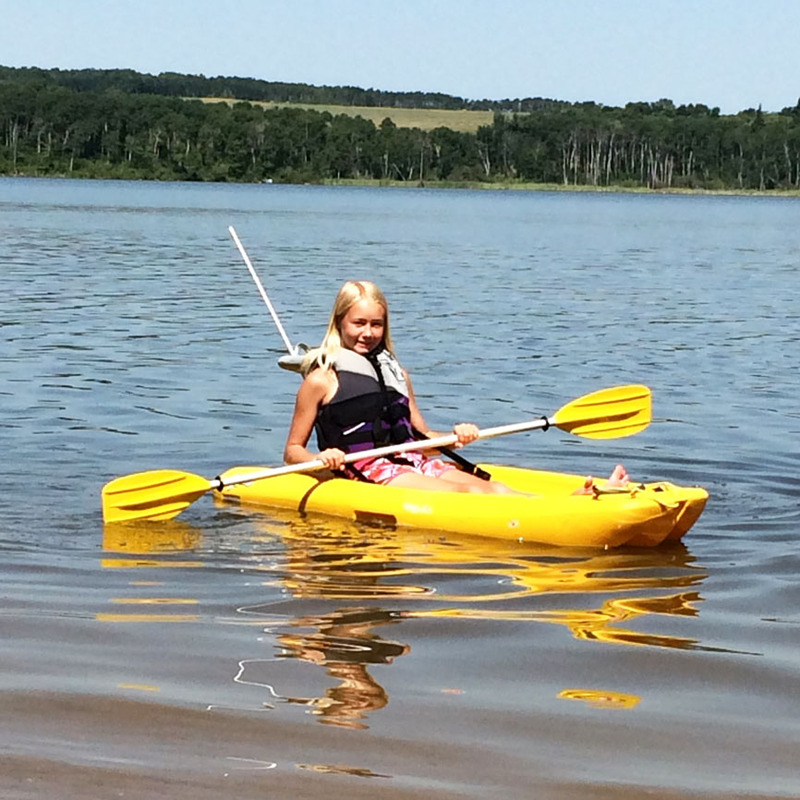 Boat launch fees are charged per day or season. There are two docks one for boat launching and one for fishing off of to ensure everyone’s safety. 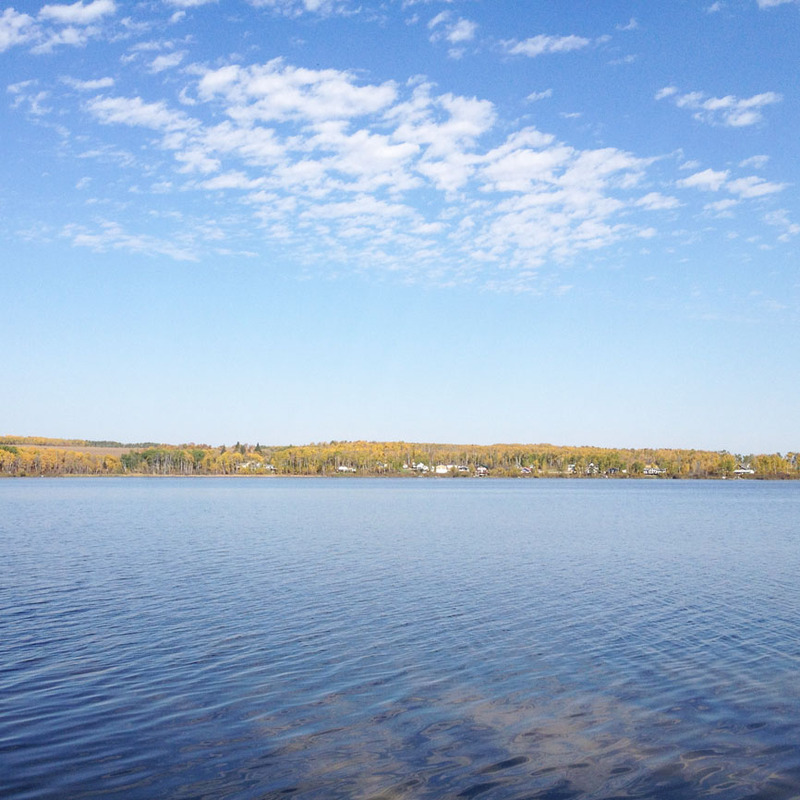 A nearby electrified filleting station features running water to help clean your catch of pickerel, perch, northern pike and suckers found in our lake. 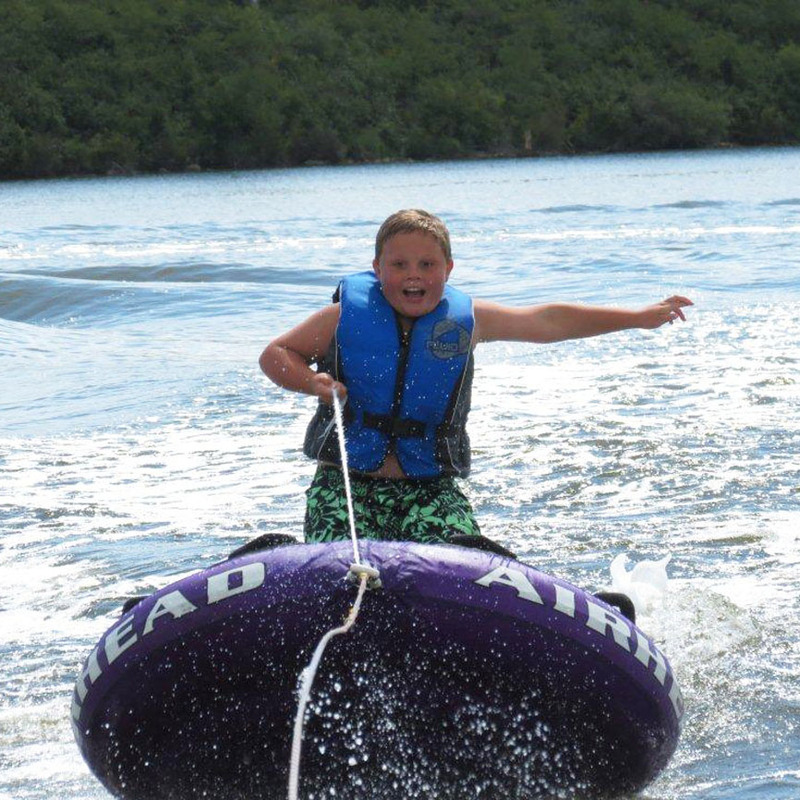 Though a small lake, there is room for waterskiing, wakeboarding, tubing, canoeing and fishing. All watercraft is permitted through park gates. The park offers two hiking trails, 0.75 km to 2.5 km. The trails provide picturesque glimpses of the lake, small wildlife and birds. The longer hike (4.3 km) is for the more adventurous and energetic. It may offer a chance encounter with a deer or elk. A quiet very well maintained family park. 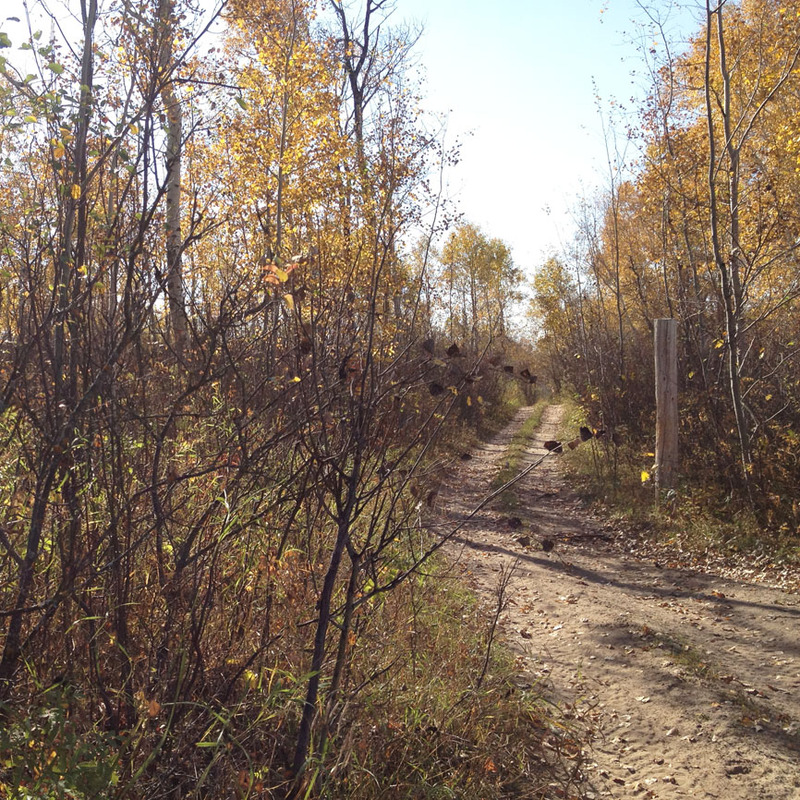 Although ATV’s are not permitted to be driven around in the park there are several trails outside of the park to explore. 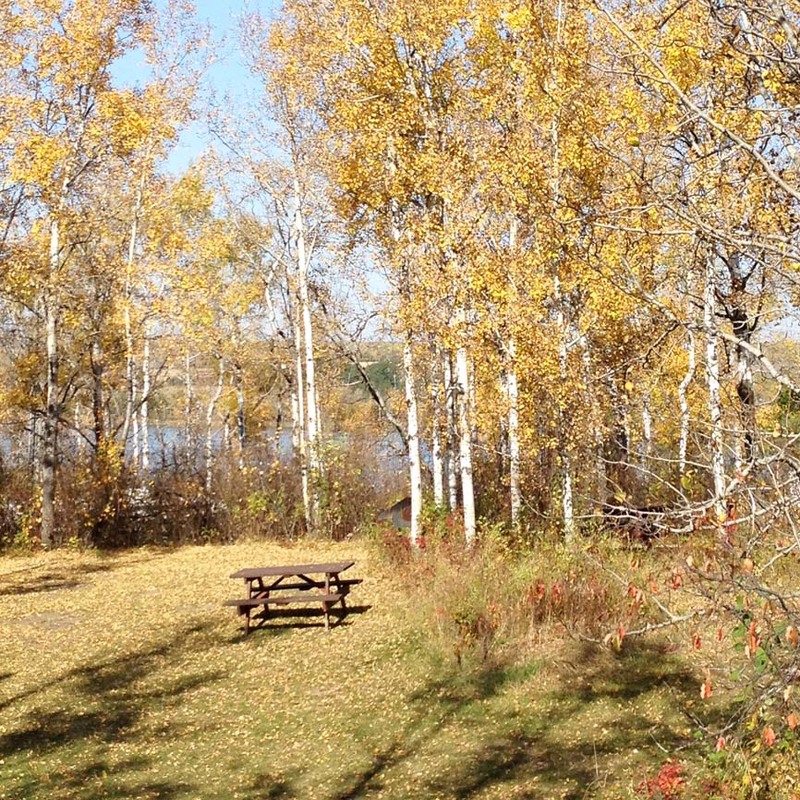 The second oldest Geocache in Saskatchewan lives at Struthers Lake Regional Park along with several others for your enjoyment. A stunning fireworks display happens on July long weekend along with the Canada Day Celebrations and activities. 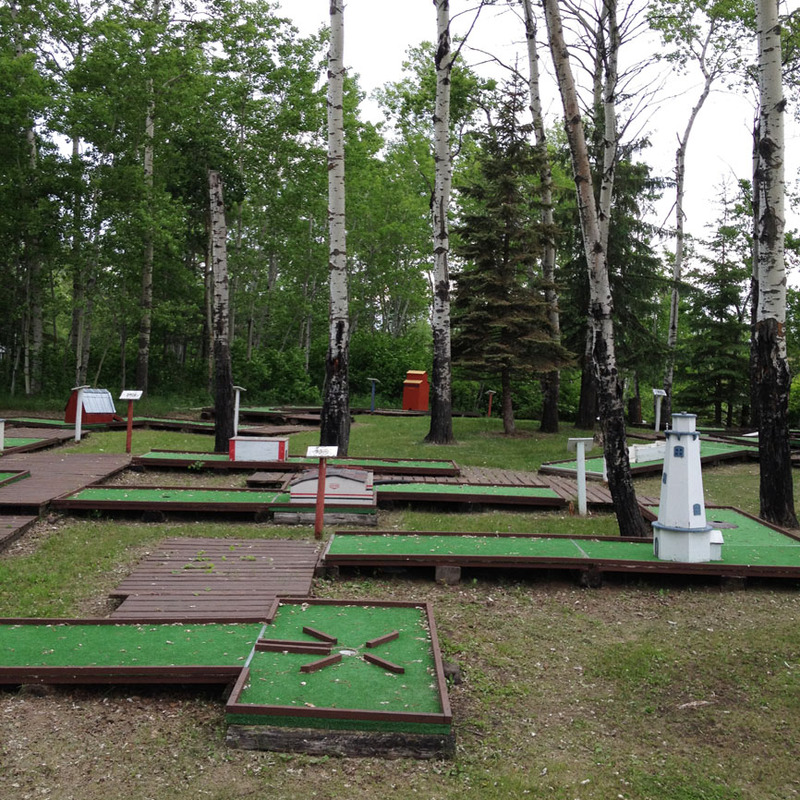 Struthers boasts a beautifully shaded 18 hole upgraded mini golf course host to hours of enjoyment. A picnic area situated next to the course allows for families or groups to enjoy a day trip to the park or parents to watch the little ones practise their golf skills. 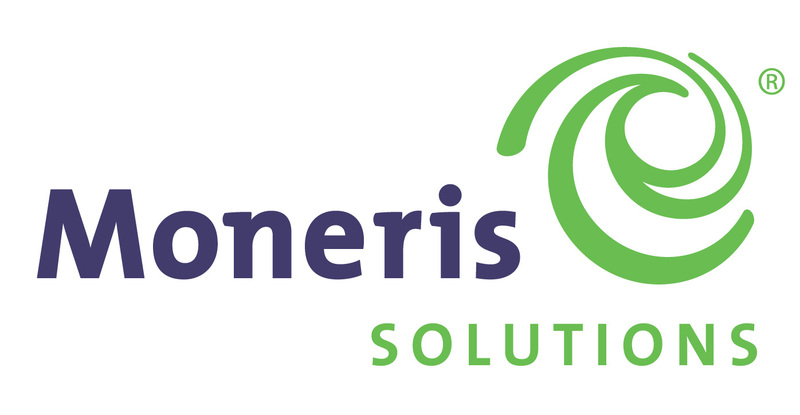 Reservations by phone are accepted starting April 1st. All bookings for campsites and cabins must be paid in full at the time of booking. There is NO PETS and NO SMOKING in the cabins. Gazebo booking: Must be paid in full at time of booking and non refundable. 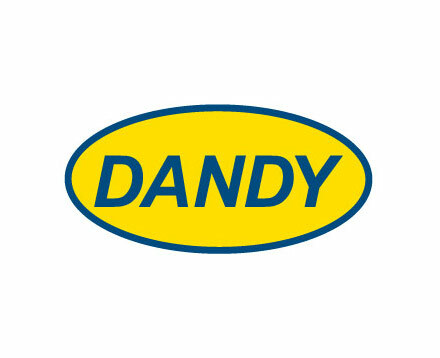 Cancellation Policy: 50% refund if cancelled at least a week prior to booked date.